Woodhall Spa’s Nathan Kimsey shot a two under 68 to lead by one from Southport and Ainsdale’s Paul Howard (69) with Hume tied for fifth place on two over after a 72. Belvoir Park’s Harry Diamond was the next best in joint 15th after a 74 with Mourne’s Reeve Whitson, Ballymena’s Dermot McElroy, Arglass’s Cormac Sharvin and Lucan’s Richard O’Donovan in 28th after five over 75s. 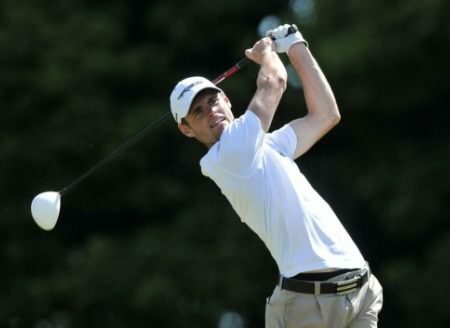 Headfort’s Brian Casey and West Waterford’s Gary Hurley shot 76 to lie joint 38th with Andrew Hogan in 55th after a 77. However it was a tough day for reigning North and West of Ireland champion Rory McNamara, who shot 80, and Knock’s Nicky Grant, who shot an 82. 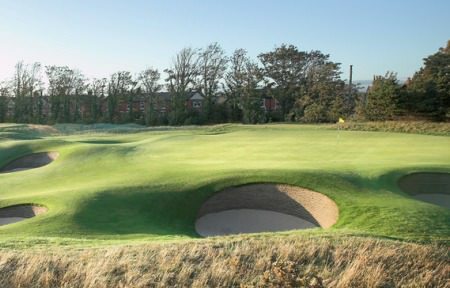 Newly crowned Scottish Amateur Open champion Gavin Moynihan will be bidding to take up where he left off on Sunday and become just the second Irish winner of the St Andrews Links Trophy at the Home of Golf.